This is my favorite time of the year. The long days of summer are still buzzing their memories as the crisp, cool air of fall creeps through reminded us all to slow down. The vibrant colors of changing leaves blowing in the wind remind us of how important time is, how fleeting it can be. All of the summer sun kissed vegetables are being harvested, as to bid us one last well wish until next year. It’s never goodbye, it’s always, “see you soon.” And as we settle in a little earlier on the dark and crisp nights – we cherish each memory just a little more, hold on just a little tighter, and give at least one more kiss goodnight. Alright – I’m not a poet, but that’s my current mood. 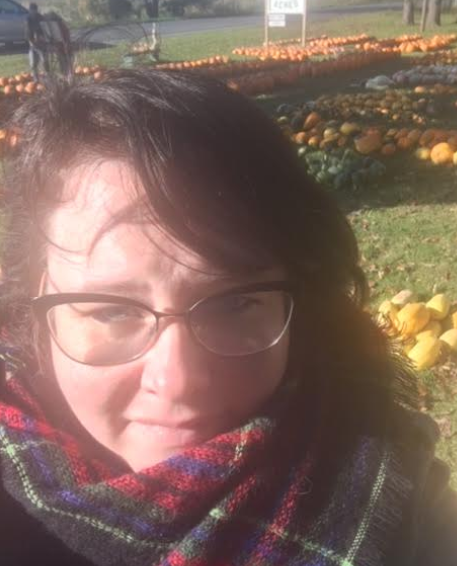 Autumn is when you snuggle up with blankets and binge Tom Hanks movies, drink apple cider, and explore all of the magic of fall. 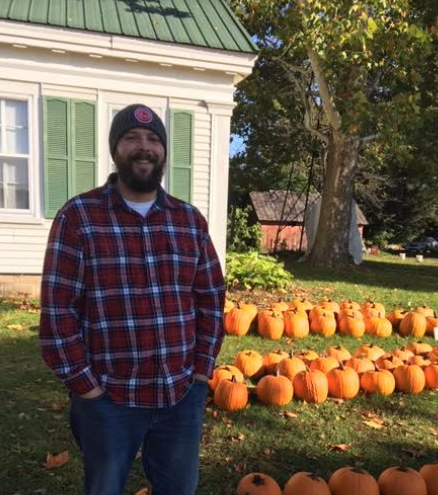 This past weekend, while keeping up with the Best Time of the Year Calendar, Matt and I visited a pumpkin patch. 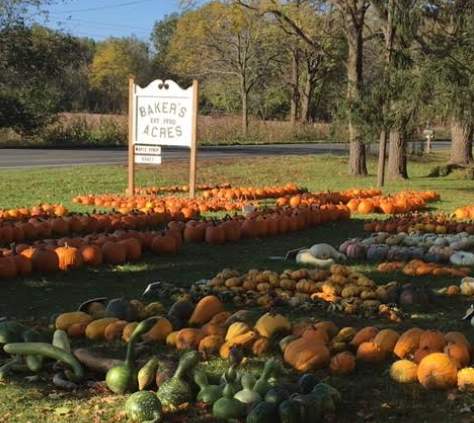 The best pumpkin patch. 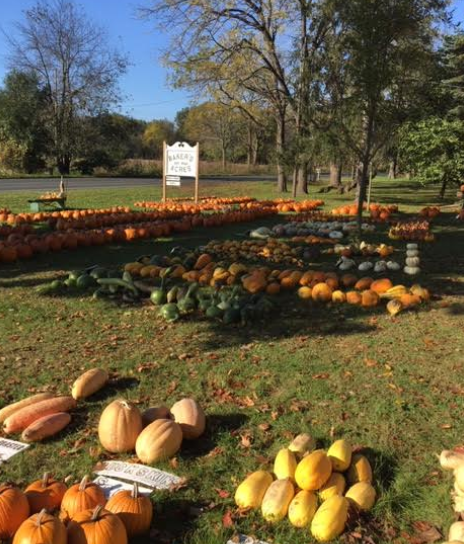 This small, local farm has all varieties of pumpkins, and you can spend hours exploring everything they have. It’s our favorite tradition, and a memory that means so much. Make sure you go make memories with your kids, your s.o., your parents, your friends, your family – and support local agriculture at the same time. 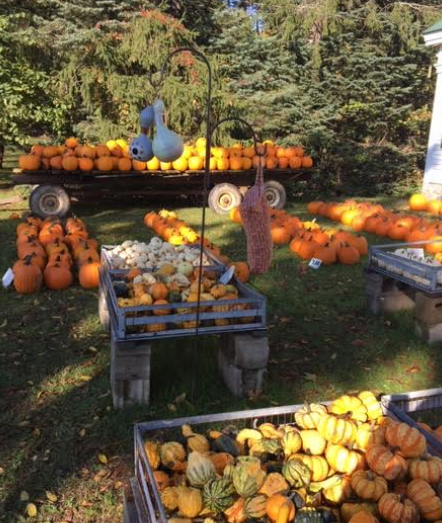 Not to mention – wicked awesome (and easy) fall decor! In all fairness, my hair was brushed… it was windy. ha! Go – create all of the memories.